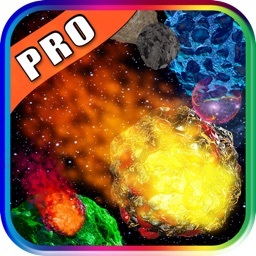 The exciting PRO version has more spacecraft & Amazing Power-Ups. 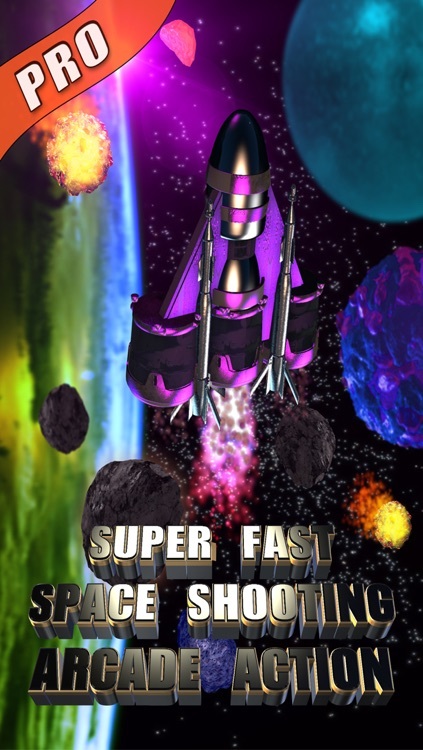 will blast you through space for that full arcade realism. 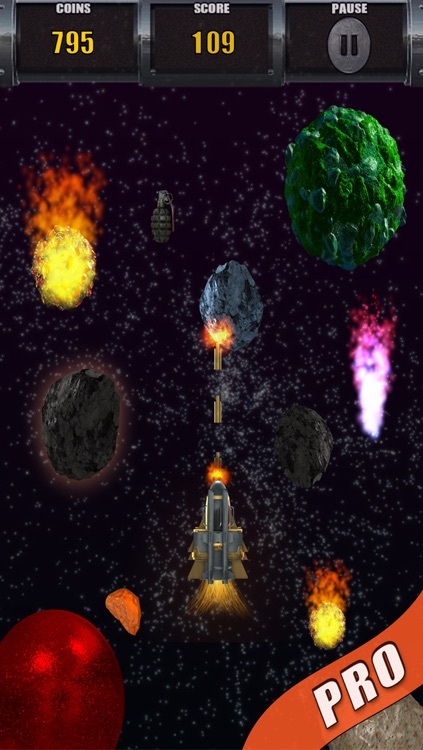 Asteroids & Planets Clash - A Space Shooting Saga is an intense space mission that you must accept. 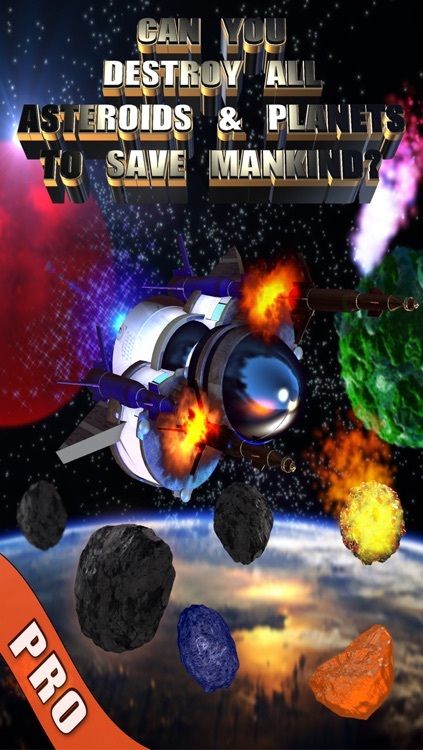 As the only pilot capable of such a dangerous mission, you must stop all asteroids and planets from crashing into Earth. 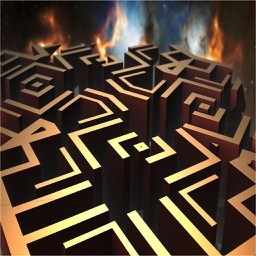 but look out, they come from everywhere in space! 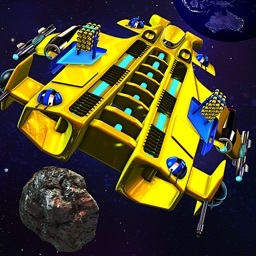 ** Collect the cash to upgrade to more powerful spacecraft. 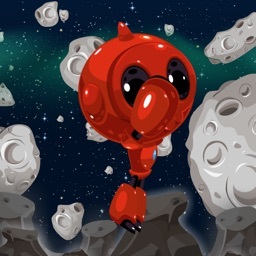 ** Pitch your flying skills against your friends and try to beat their score. 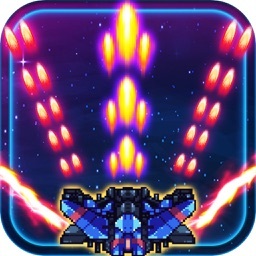 A fast-action, shooting, space-flyer that will test your reflexes to the max! 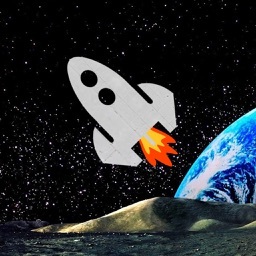 Buckle up pilot, you're in for one hell of a ride!